Suite Deal 1: Buy a freestanding range OR a 30” wall oven AND a cooktop/rangetop, get free ventilation OR 50% off a dishwasher. 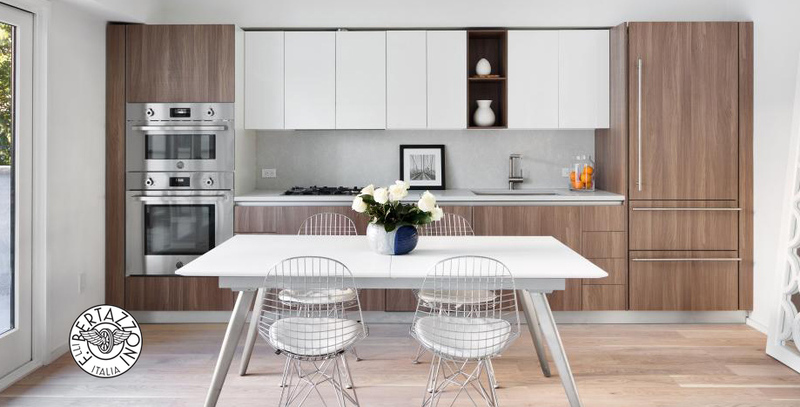 Suite Deal 2: Buy a freestanding range OR a 30” wall oven AND a cooktop/rangetop, AND a 36” French door refrigerator, get free ventilation AND 50% off a dishwasher. Suite Deal 3: Buy a freestanding range OR a 30” wall oven AND a cooktop/rangetop, AND a 30/36” built-in refrigerator, get free ventilation AND free dishwasher. Earn up to $1,500 on select GE Café suites when you customize your appliances according to your style! 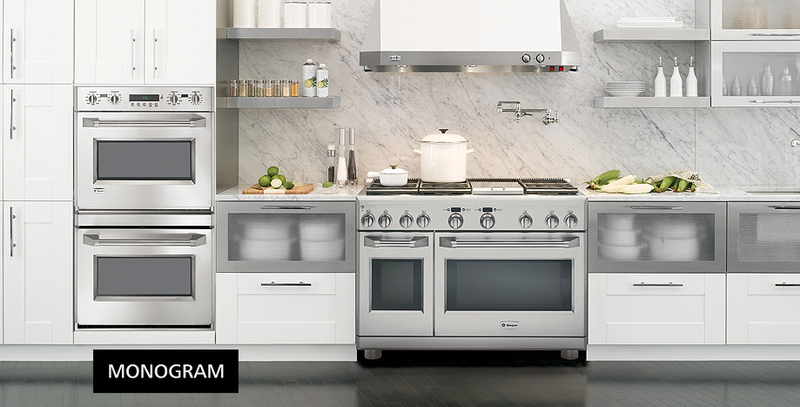 Available through June 30, 2019 at Parrish & Co. https://www.geappliances.com/ge/rebates-promotions/cafe-rebate/"
Buy a Monogram professional range OR a wall oven and cooktop combination, and receive a $1500 credit toward the appliances of your choice*. Buy a built-in refrigerator OR two (2) column refrigerators, and receive a $1500 credit toward the appliances of your choice*. Buy a hearth oven, and receive a $1500 credit toward the appliances of your choice*. Offer valid on select Monogram appliance packages purchased January 1 – June 30, 2019. Feed your culinary ambition and save up to $7,117 with the ultimate gift with purchase. 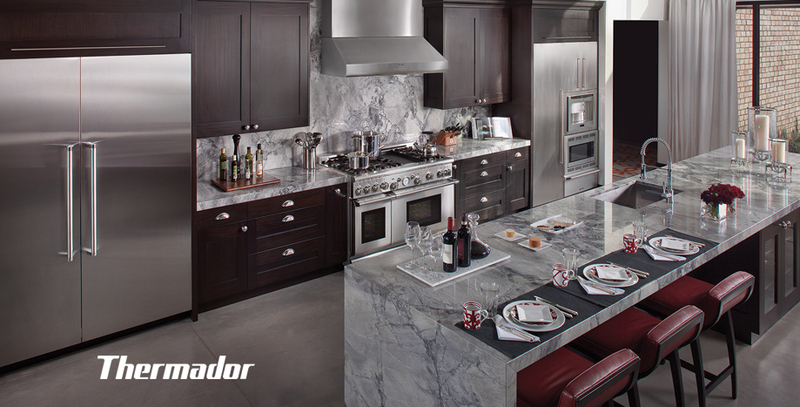 Thermador kitchen appliance packages are designed to seamlessly blend into your lifestyle, whether you’re an avid host, an adventurous chef, or a builder or designer. Talk to a dealer near you to start building your luxury appliance package. Add refrigeration and choose a special gift with purchase.See details here. 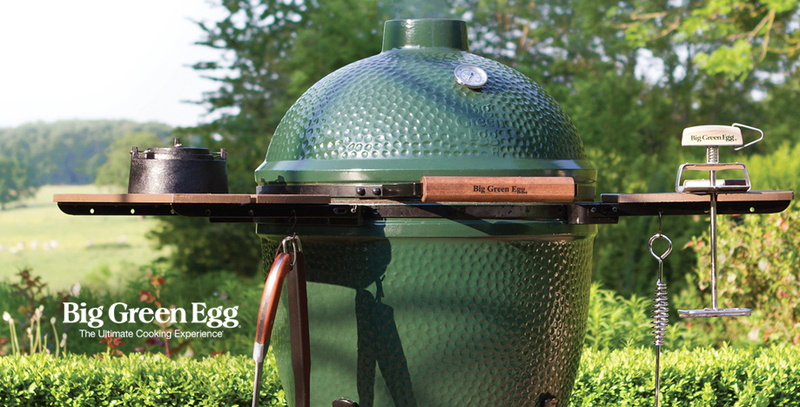 Parrish & Company is now offering a great deal on large and extra-large sizes of the Big Green Egg. From grilling burgers to smoking turkeys to roasting veggies to baking cookies, this outdoor cooker is a perfect anchor for an outdoor kitchen. Pick-up prices include: Egg, Nest, Mates, Ash Tool, Fire Starter, 20 lb. Bag of Lump Charcoal, and Tax. See store for details on pricing.